We loved our trip. Both guides Eli and Reza were fabulous and we would highly recommend them to friends. We would also highly recommend you guys. the service was great and the food wonderful there. It is about managing expectations. This really did wonderful experiences more than made up for it. 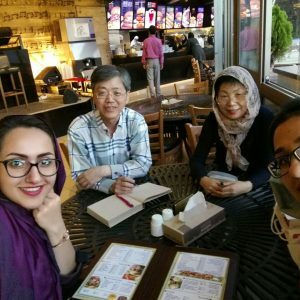 My Iranian experience was indeed memorable. Friendly Iran through you were excellent in making speedy replies to questions and problems, so many thanks for your thoughtful and friendly input which helped a great deal with sorting out what appeared to be a complicated trip. You were exemplary in resolving problems when we brought them to your attention. Arya provided a very good perspective of Iranian history and culture from a proud Iranian person’s perspective. He had a good idea of what we should see and was very good at meeting what we wanted to do as the trip progressed. There are more things I would like to talk about such as having Mohammed as an excellent and safe driver!! 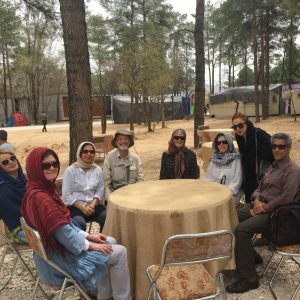 !, Meeting local friendly and courteous Iranians and fantastic walk in the hills near Tonakabon, just for a few hours but it was wonderful to see some of the spring flowers. I like to express my profound gratitude to you for your very meticulous arrangement to make travel comfortable and significant one. Your kind and cooperative assistance was vital part of it, of course. You gifts to us surely contributed to it as well^^. 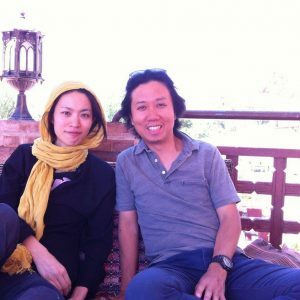 I hope you extend your hospitality also to my S. Korean friends who want to travel to Iran in the near future. Thank you again and hope to see you again. first of all, thank you very very much for this amazing trip! 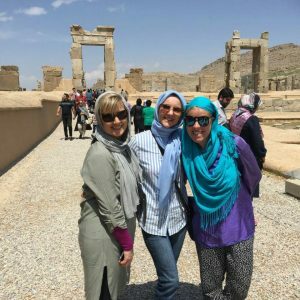 We really enjoyed our time in Iran! Esfahan with all the historic places is truly amazing and breathtaking beautiful! The tour was perfect, Abbas was always friendly, in the best mood to show us as much as possible and to make us happy as he can. He is a great tour guide! Also he was always in time if we set any time for a pick up, that was perfect too! 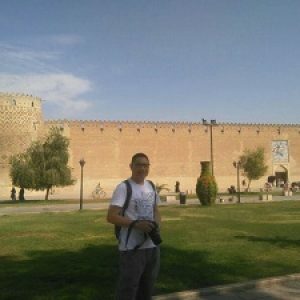 About the hotel, the Abbasi in Esfahan was a great place to stay, the staff was friendly and the room clean, also the food in the restaurants was delicious. We would stay there again if we will visit Esfahan again. I would like to let you know that your country is amazingly beautiful, all the beautiful decorated mosques, the palaces and the atmosphere in the evening at the Naqsch-e Dschahan, I will never forget that! And of course the always friendly, open minded and smiling Persian people! I will let know all my friends that Iran is a country which everybody should visit and enjoy the time there! Thank you again for all your efforts, if I will travel to Iran again I will contact you! Many thanks for everything in Iran. I really enjoyed life with family in Bavanat, and miss them,,I will see them again next year.I attach some photos that I took last and this year.I love beautiful nature and people in Iran. 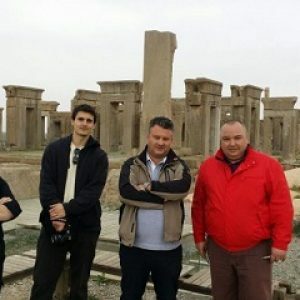 All the things going very fantastic and thanks a lot for your planning for me.I do have a good time with all your arrangement, especially the guides in Shiraz, thanks for that and i will back to you if i come Iran again. It’s been a dream come true and a massive journey trough art, history and culture. Your country is rich and beautiful, while the people are amazing. Thank you very much for making us a memorable trip. 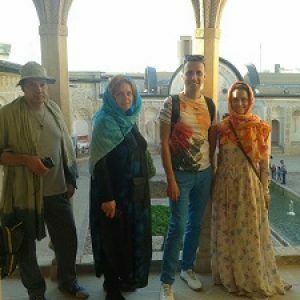 Sherry and Reza are pure gold, with people like them, the PR of your country is assured, along with the success of Friendly Iran Travel Agency. We wish all of you joy, happiness and prosperity, so you can always make people like us welcomed and pampered. Warmest regards and plenty of inspiration, keep up with the fantastic hospitality you delivered us!